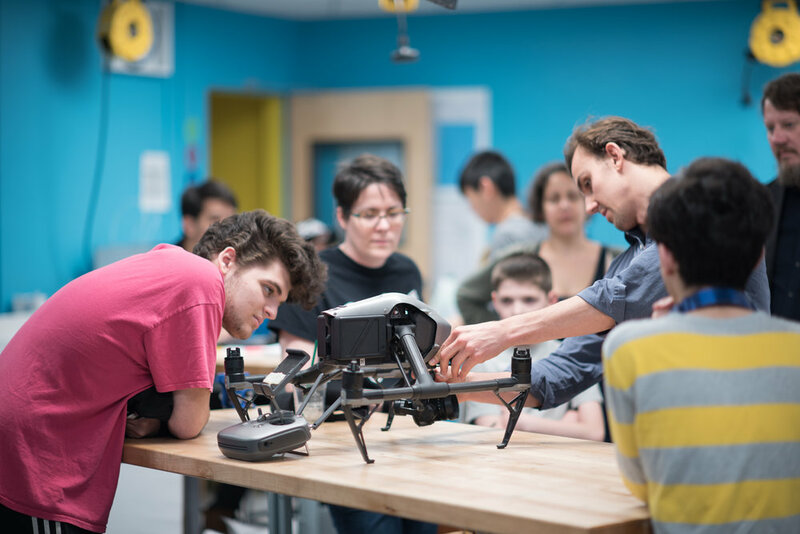 UA Maker, a school of The Urban Assembly, believes the world needs problem solvers who can find and solve challenges to create positive change in a world where change is the only constant. 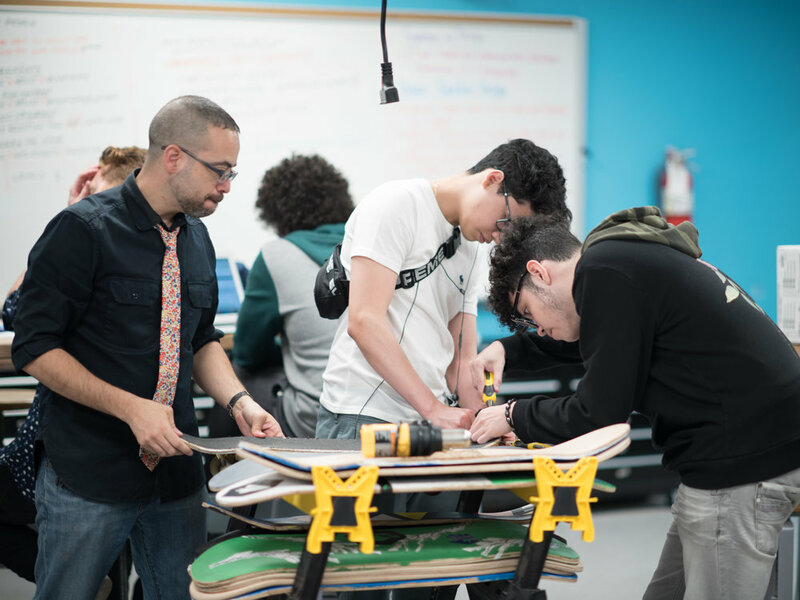 We empower students not only to be successful, adaptive citizens of the future, but to create that future through design thinking and innovation. Our students are curious about the world around them and empathize with others to develop personalized solutions. Our students know that to innovate, they must take risks. They measure the impact of their actions. They overcome challenges with resilience.